The simple purity of the Rone means it pairs beautifully with any piece in any setting. 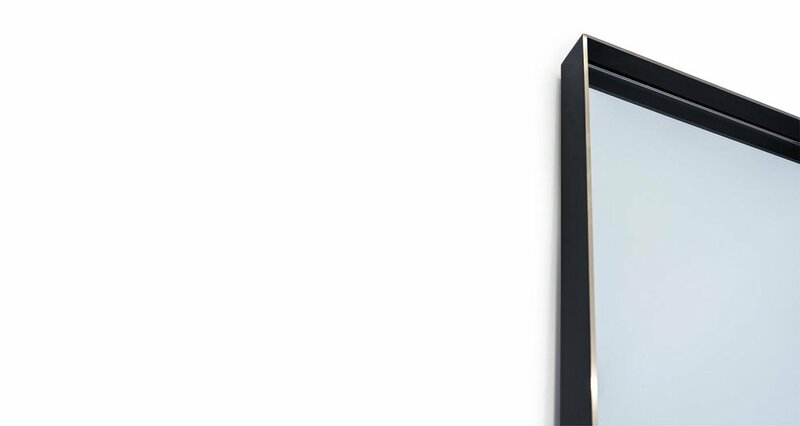 Shown with a solid Brass frame with patinated sides and burnished edges. 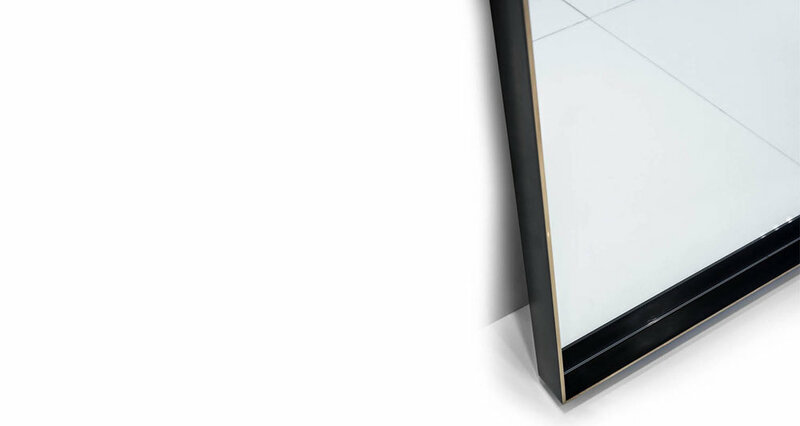 Also available as a wall mirror in either a vertical or horizontal application or with a Nickel frame.